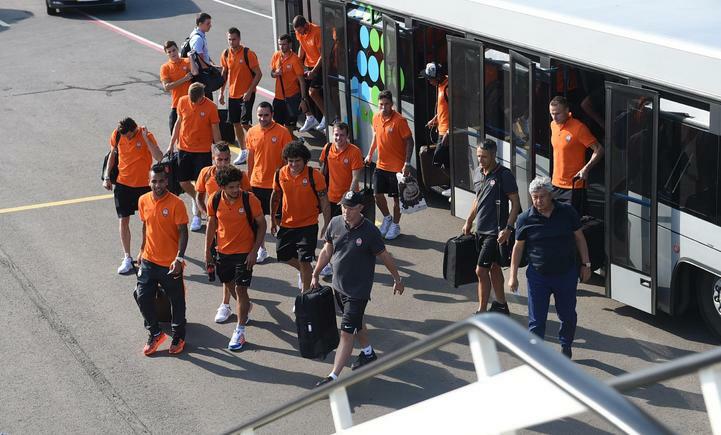 On Sunday, July 26, at 17:40 the aircraft with Shakhtar’s coaching staff and players on board headed to Turkey. The Pitmen are flying to Istanbul to play their first match with Fenerbahce in the third qualifying round of the Champions League. forwards: Facundo Ferreyra, Oleksandr Gladkyy, Eduardo.